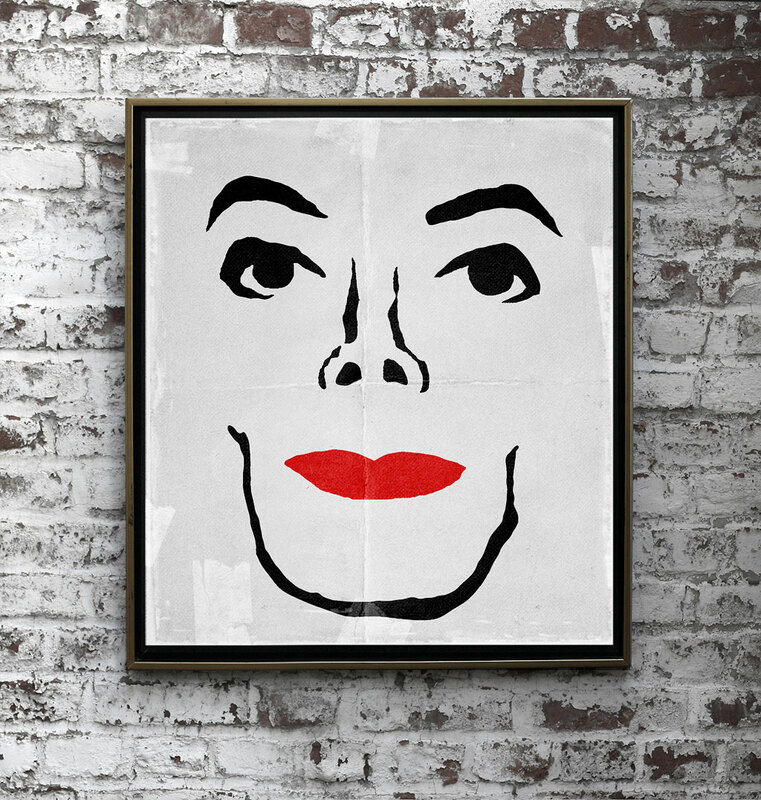 Shortly after the passing of Michael Jackson, indie comics publisher, Wide Awake Press, released a tribute book, Off the Wall: Illustrated Tribute to the King of Pop. It features various stories and illustration work inspired by the life and career of the King of Pop. The tribute anthology featured pieces by Andy Runton, Ben Towle, Brad McGinty, J. Chris Campbell and more. To create an immediate visual contrast to the large amount of comic-style artwork featured in the book, I decided to use a hugely minimal approach. This simple, ink brush style surprisingly captures the “unique” face and essence of the modern-era, post-cosmetic surgery Mike. I’m not quite sure if that’s a good thing or a bad thing.